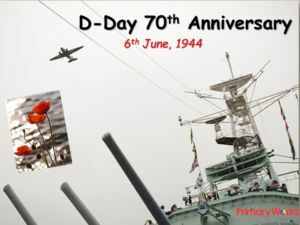 Download this 30-slide PowerPoint to celebrate the 70th anniversary of VE Day. 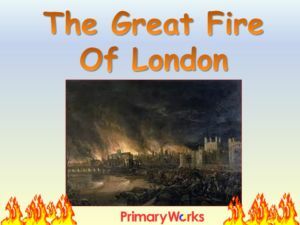 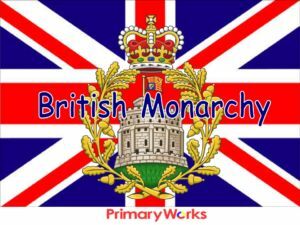 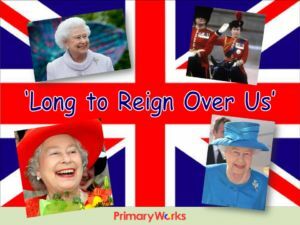 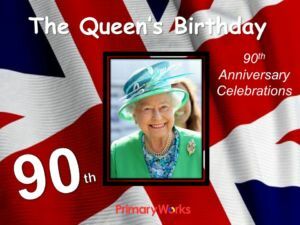 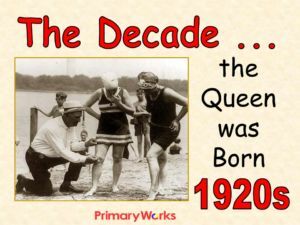 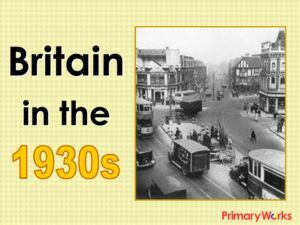 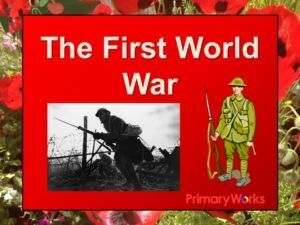 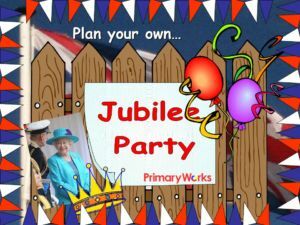 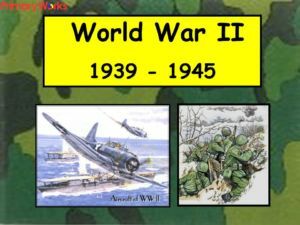 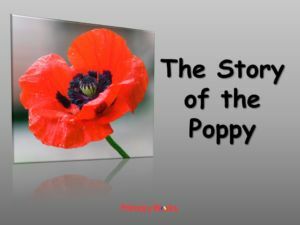 This PowerPoint explains basic facts about World War II and asks children to think about how the war affected people’s lives. 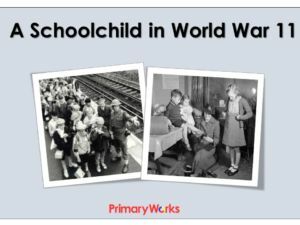 Show images of the impact of the war on everyday lives and how the end of the war in Europe was celebrated on VE Day (8th May). 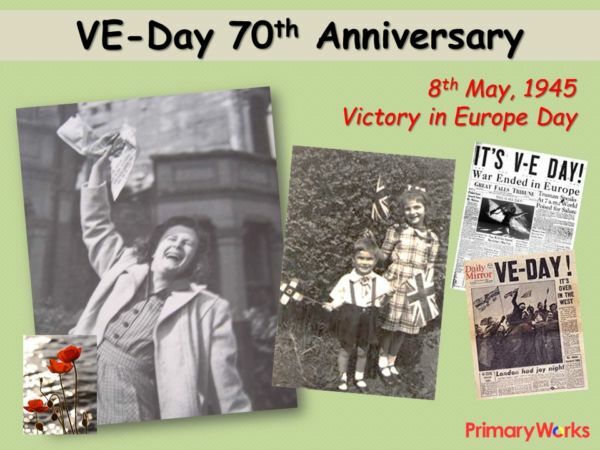 A really useful resource to use in a history lesson, or assembly on the 70th anniversary of VE Day.